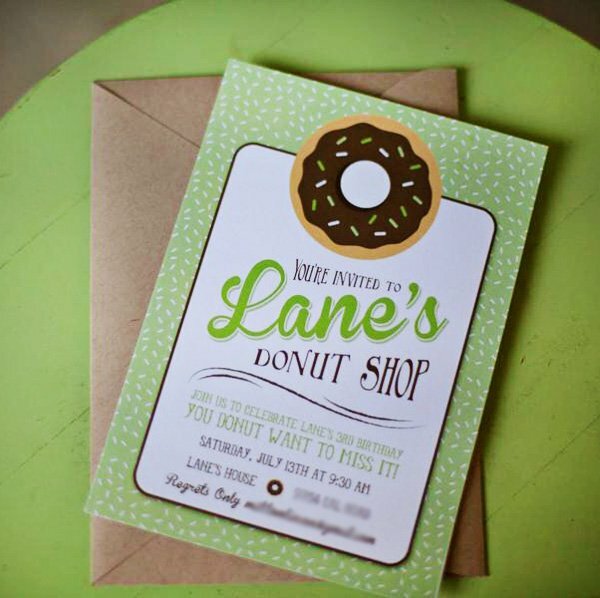 This is a party you DONUT wanna miss! 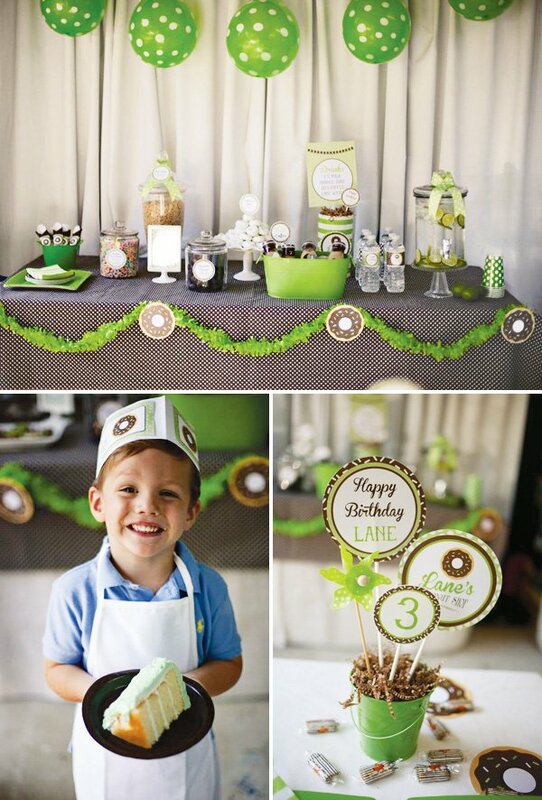 With vintage shop flair (and an adorable birthday boy smile! 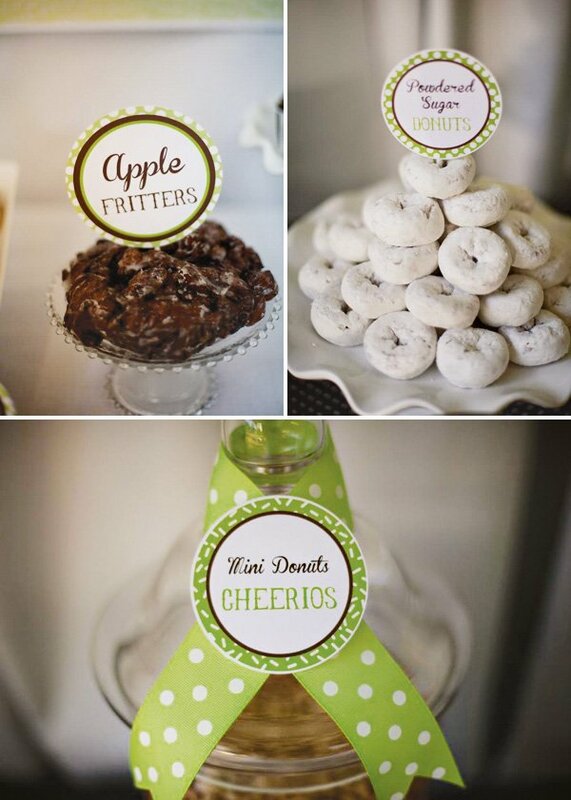 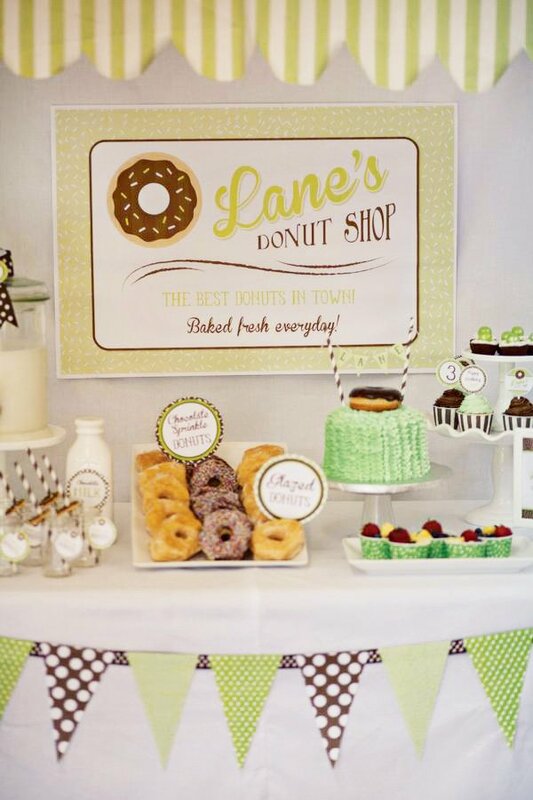 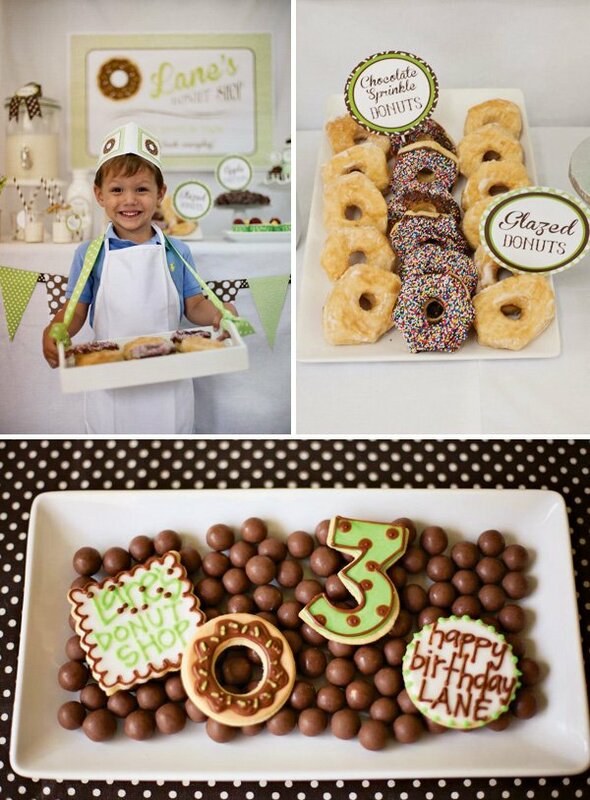 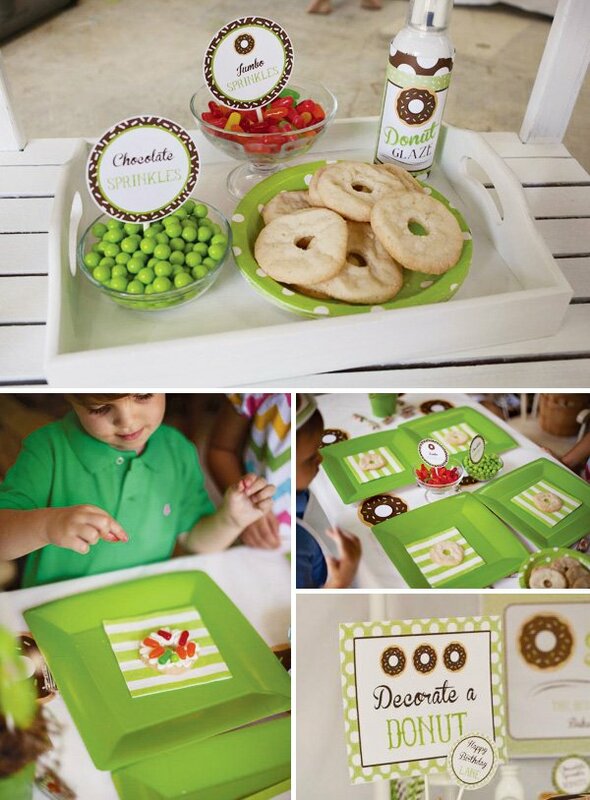 ), Lane celebrated his 3rd birthday with a Donut Party dreamed up by Lauren Haddox Designs. 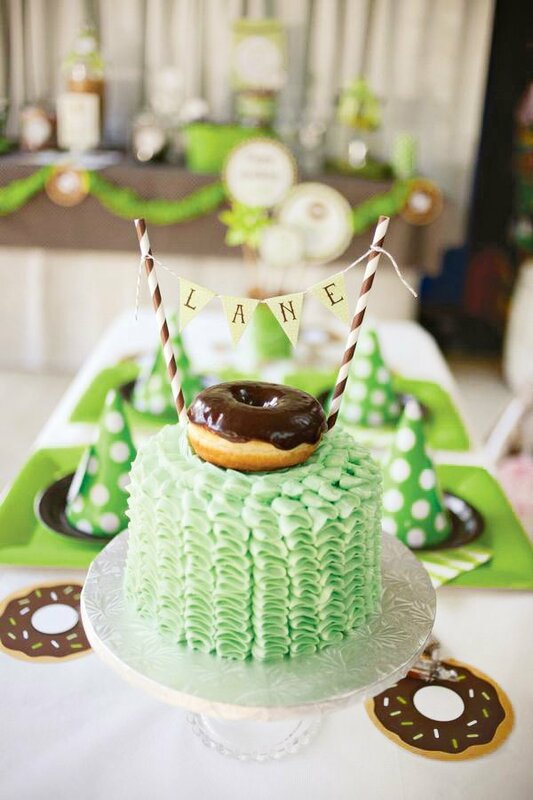 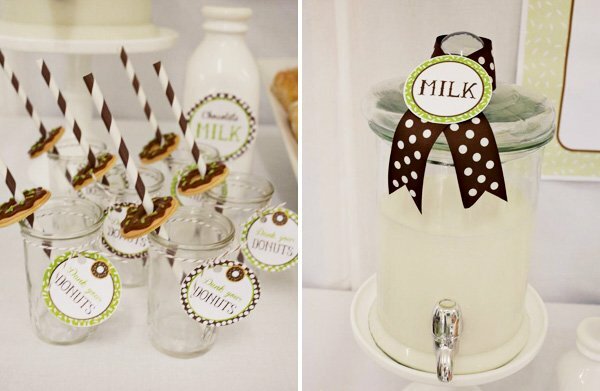 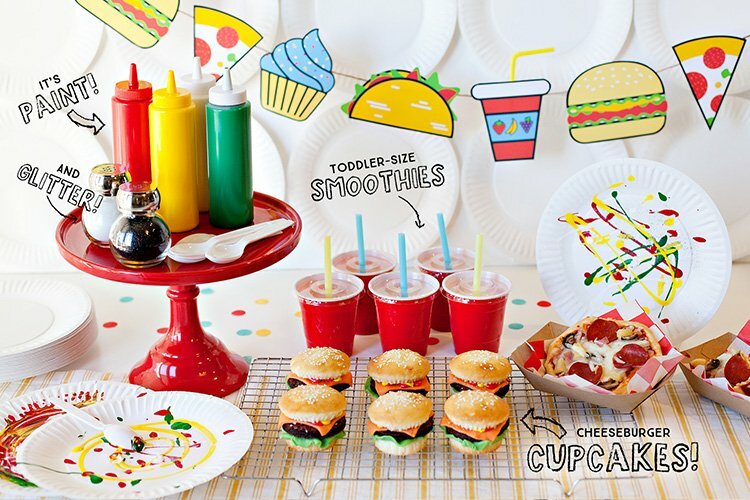 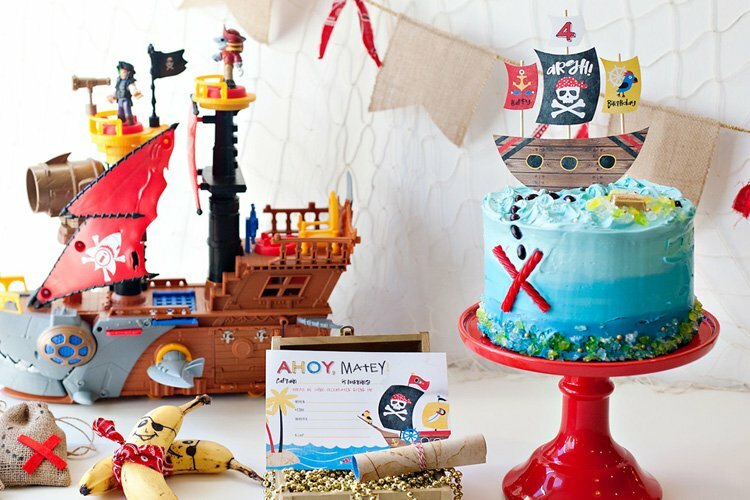 Decked out in sprinkles and delicious party decorations this party is so cute… I just want to eat it all up! 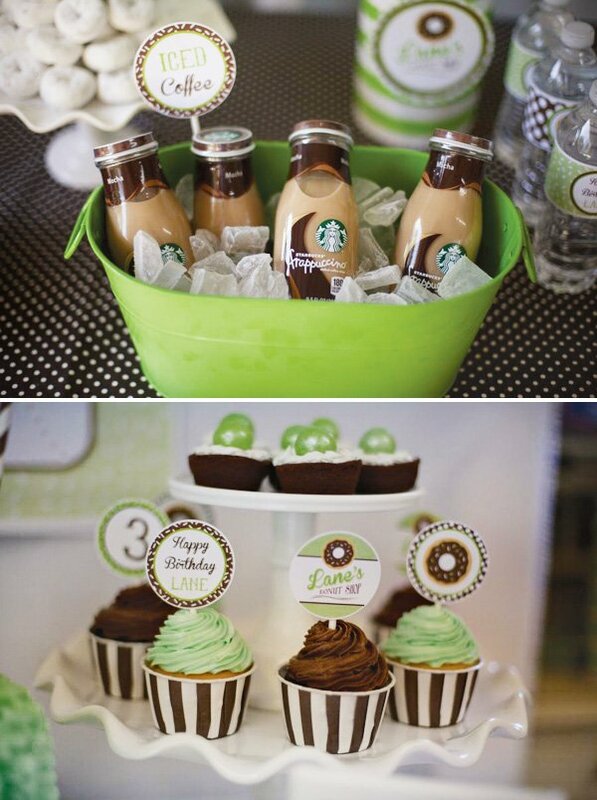 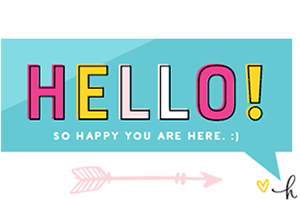 Iced Coffee, Cupcakes, Apple Fritters & more tasty treats! 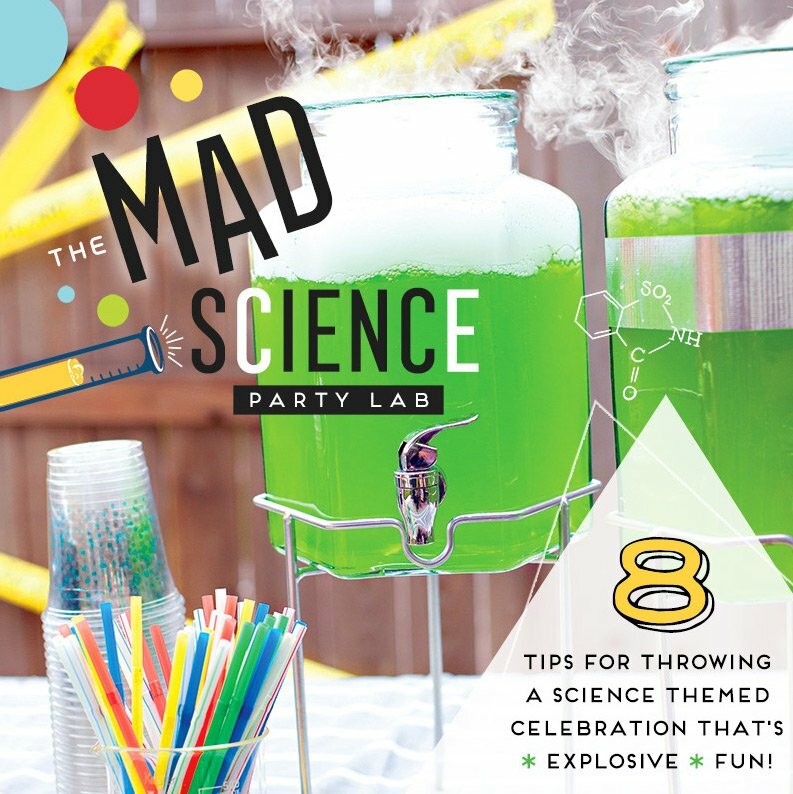 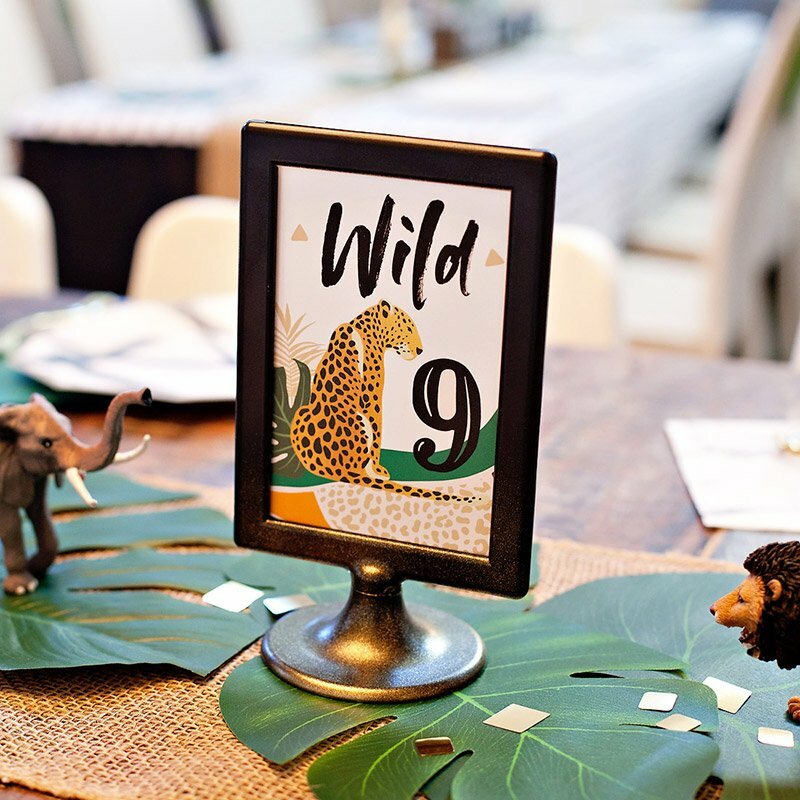 I love this party and love all of Lauren’s designs and parties! 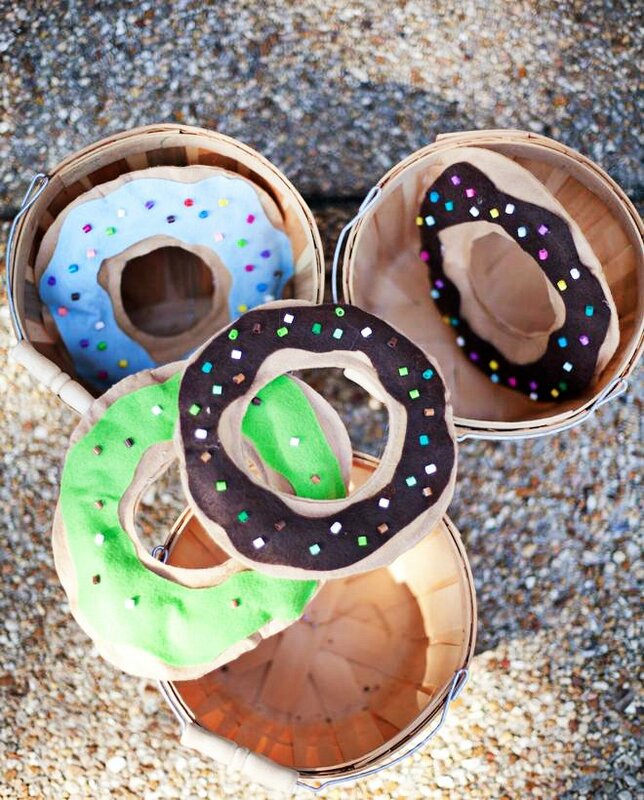 Did you make the donut toss? 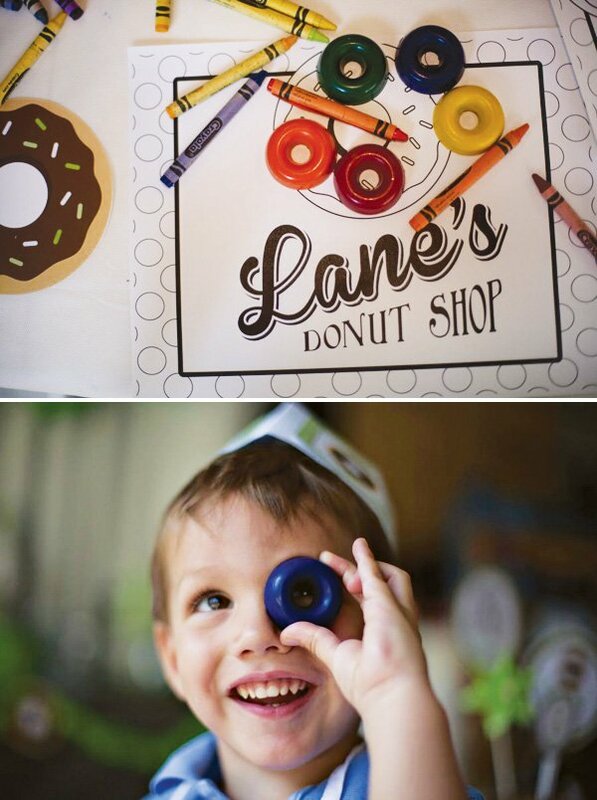 I need instructions!